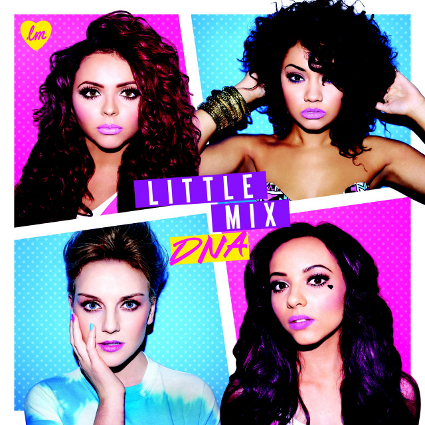 After winning XFactor UK in December 2011 (which I was lucky enough to attend the finals) - Little Mix are FINALLY set to release their first album DNA. The girl group seem to have been doing extremely well for themselves since their big win! The girls have set an official release date for their album November 19 of this year (a day after my birthday) on their record label Syco (Simon Cowell's label). Check out their tracklist below, even features their #1 single Wings. Little Mix have teamed up with "hip hop's greatest storyteller" Slick Rick and one of the greatest girl groups - TLC's very own T-Boz for two of their singles. I wonder how that's going to sound until then, enjoy "Wings" by the UK girl group.